Comes with HRC Tank Cover. 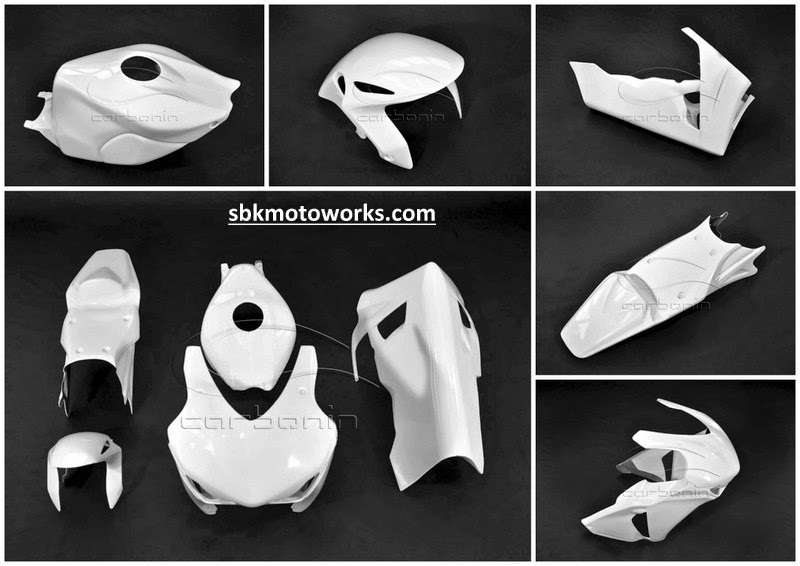 Only for those who are looking the finest fiber glass fairing. Each parts can be ordered separately.